My day-job office is at Rockefeller Center, which is pretty awesome most of the time. (The Christmas tree is beautiful for about two days, then the throngs of tourists begin to wear on one’s nerves, admittedly.) I remember the first day I arrived, I saw this plaque in the elevator lobby. Pretty cool, eh? The office itself is pretty unremarkable now, but it’s nifty to think that a critical piece of the Allied war effort played out on the same floor where I drink coffee and talk football with my co-workers. 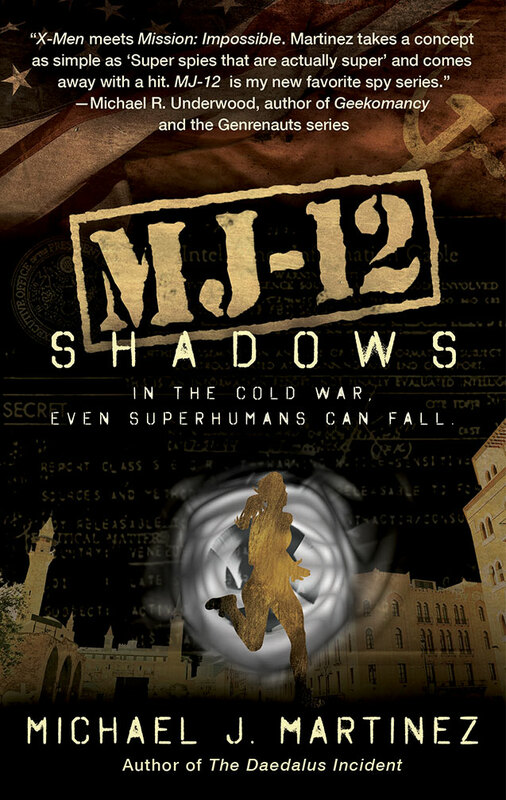 And yes, I revisited this plaque more than once as I was writing MJ-12: Inception. Sir William Stephenson was a Canadian businessman prior to World War II. As war broke out in Europe, Winston Churchill asked Stephenson to open up the British Security Coordination office in New York. Room 3603 in Rockefeller Center was the place he rented. Officially, he was a passport control officer. 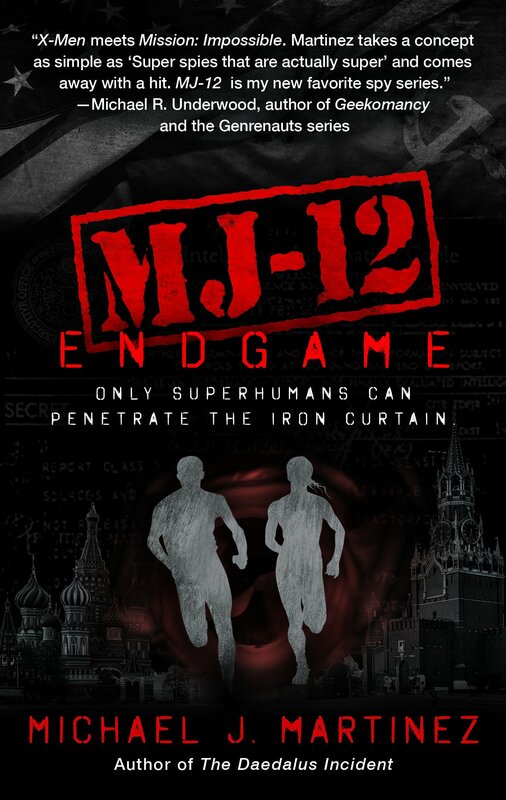 Unofficially, he helped coordinate intelligence activities throughout North America. Prior to late 1941, part of Stephenson’s job was to try to sway public opinion in the U.S. in favor of aid to Britain. 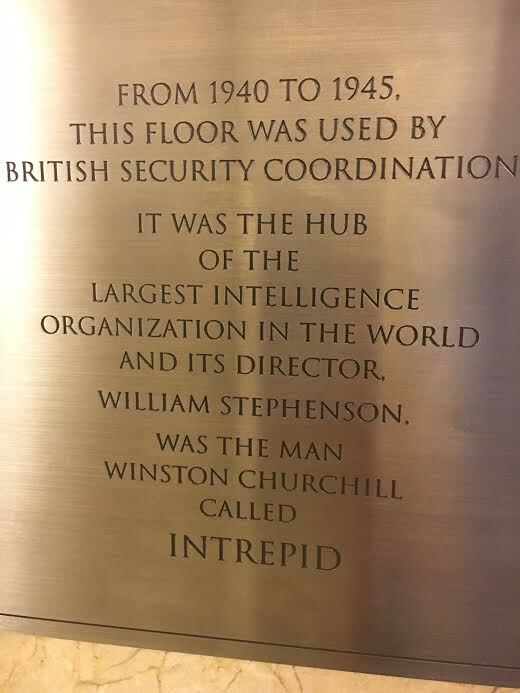 After the U.S. joined the war, his office in Rockefeller Center became a hub of activity, coordinating U.S., British and Canadian covert action against the Axis. He was the one who set up Camp X up in Ontario, where O.S.S. and MI6 officers trained during the war. 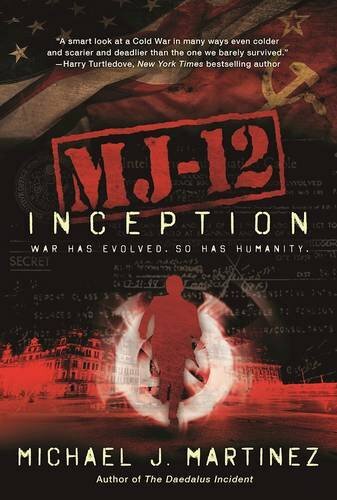 Yes, the Camp X training manual was a real thing, and I used it in MJ-12: Inception as a guide to how Variants would be trained at Area 51. In fact, researching Stephenson led me to Camp X, which led to that key piece in the book. Stephenson was also instrumental in the creation of O.S.S., which would later become the CIA. After the war, Stephenson went back to being a businessman, and I haven’t found much more about him after that. 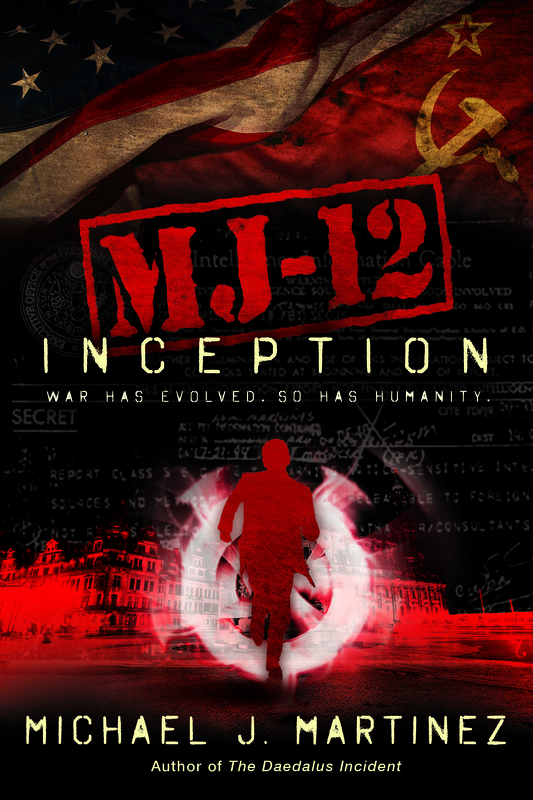 It was sorely tempting to include him somehow in the MAJESTIC-12 series, but alas, I don’t think he’ll make in there. But it’s nice to know that a piece of history is right here in my office, and helped me discover more of the history that went into my work.